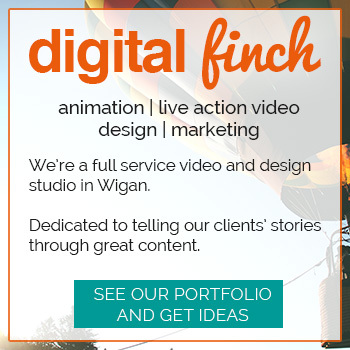 This is an independent page set up to showcase the events Wigan has on offer. We are totally self funded and self supporting, and are not affiliated with anyone. We aim to show a variety, from gigs, to family events and more – and in the last few years we’ve promoted 1000s of events on this site and gained a big local following! Please note: these events are not managed by us, we just promote them :) And so we’re not responsible for any changes or cancellations etc. Please get in touch if you are holding an event and would like us to promote it to our followers. It’s free! I have added soooooooo many new events to the site today! https://t.co/y1S8Wt1LQt Loving everything that's going on in Wigan! RT @Bf2gether: Did you know Breastfeeding Together run drop in groups every week across the borough?